Ready for what you are. 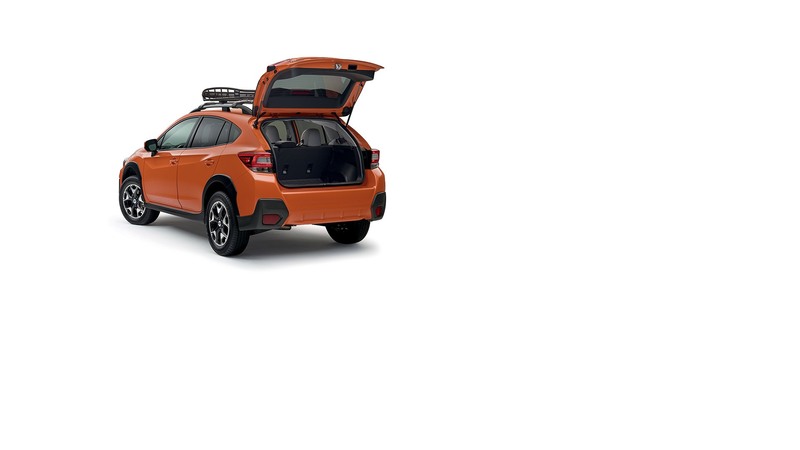 Easier than ever to pack up and go, the 2018 Crosstrek has more cargo room—up to 55.3 cubic feet with the seats down. 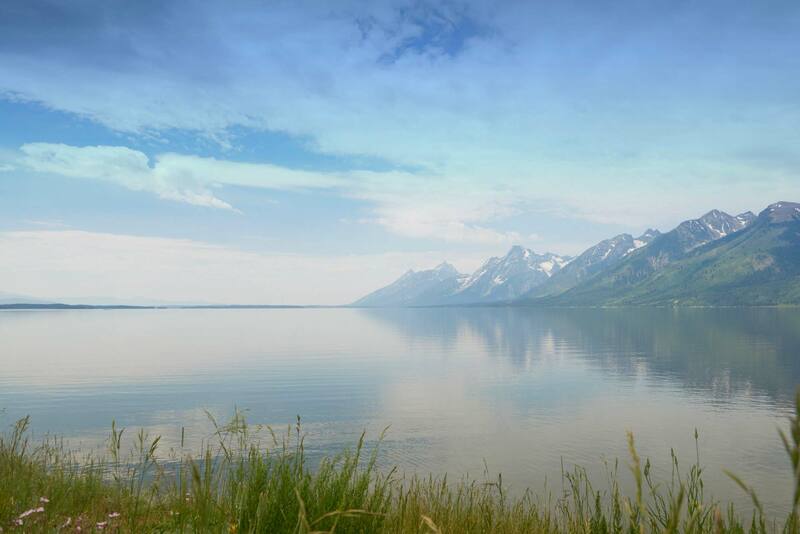 The standard roof rails also give you more carrying capacity for bigger plans. Crosstrek 2.0i Limited in Sunshine Orange with accessory and aftermarket equipment.